We will give you all the detailed pre-contract information you need to make an informed decision about buying your new home. 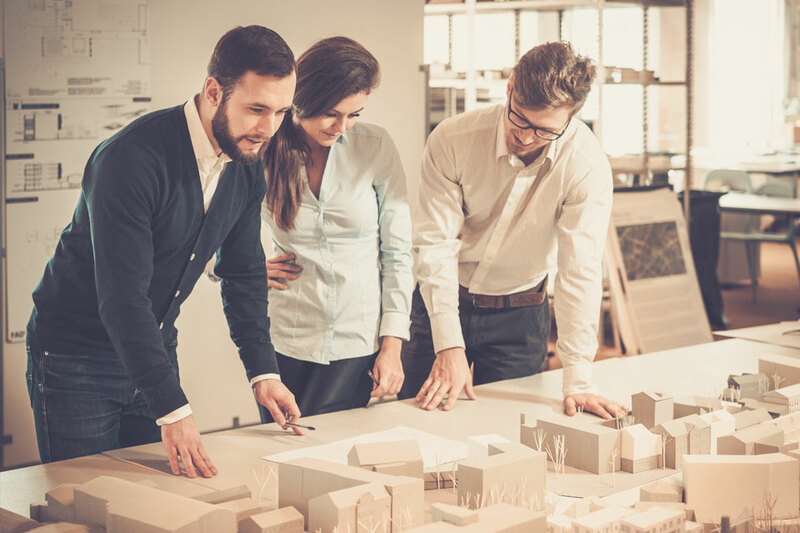 If required, we will help you appoint your own professional legal advisor to carry out the legal formalities of buying the property and to represent your interests. We’ll work through any questions you may have and highlight all the options and choices for your consideration. We will keep you updated with reliable information about the timing of construction, legal completion and handover of the property. We’ll ask you to join us at your new home for a thorough inspection, where we’ll take you through the features, fittings and demonstrate how the appliances and the services work. 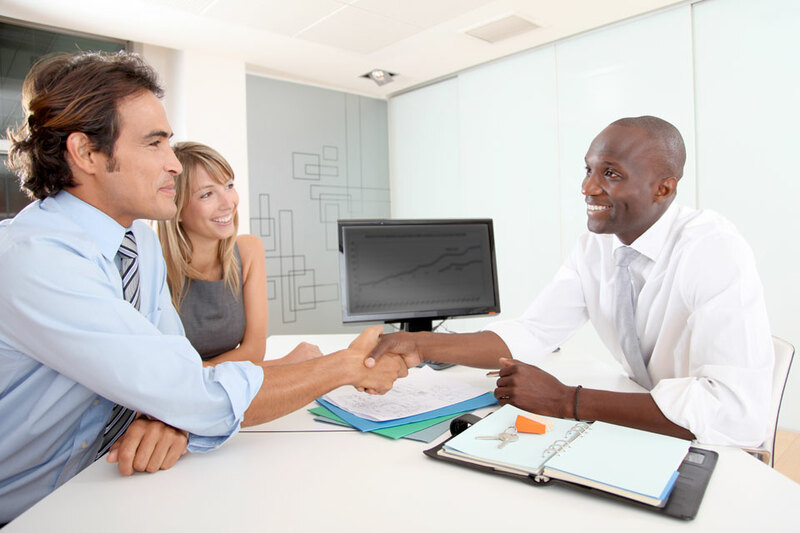 We’ll provide you with reliable information about the independent third party warranties provided with your new home and any other guarantees and warranties from which you may benefit. 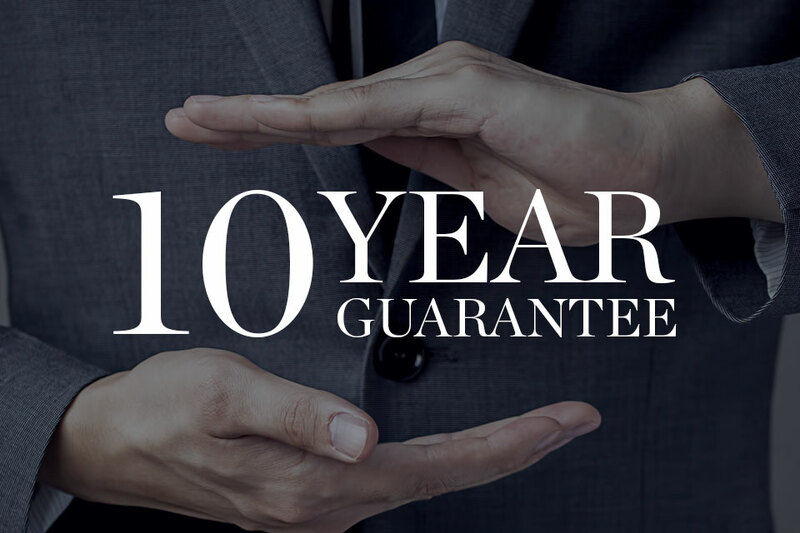 All our new build properties come with a 10 year insurance backed warranty provided by “Build-Zone” or “Premier Guarantee”. 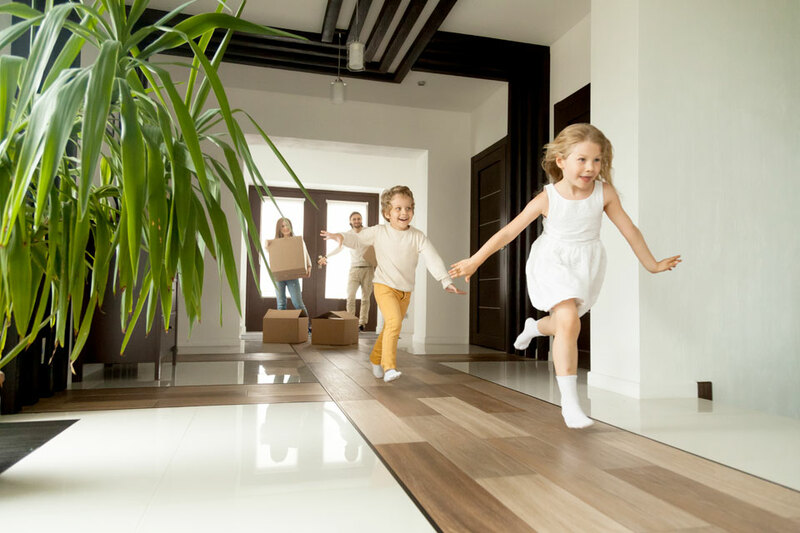 Throughout the process, from when you first reserve or commission your new home to when you move in, we will be available to help you every step of the way. We strive to exceed our client’s expectations, providing excellent customer care and always appreciate feedback in order to keep improving the service we provide to all our clients.